He is 14 years old. She is an adult. Make the picture black and white and it could be the 1950s and the desegregation of a school. Hate is real, y’all. It hasn’t even really gone away. Two days before the shooting, Yiannopoulos, a former Breitbart editor, appeared to threaten two journalists from the New York Observer after they reached out to him with a request for comment. “I can’t wait for the vigilante squads to start gunning journalists down on sight,” he told New York Observer reporters in a text message, which the journalists later released to the public. Cause and effect? Or if it's just a joke, why aren't people laughing? 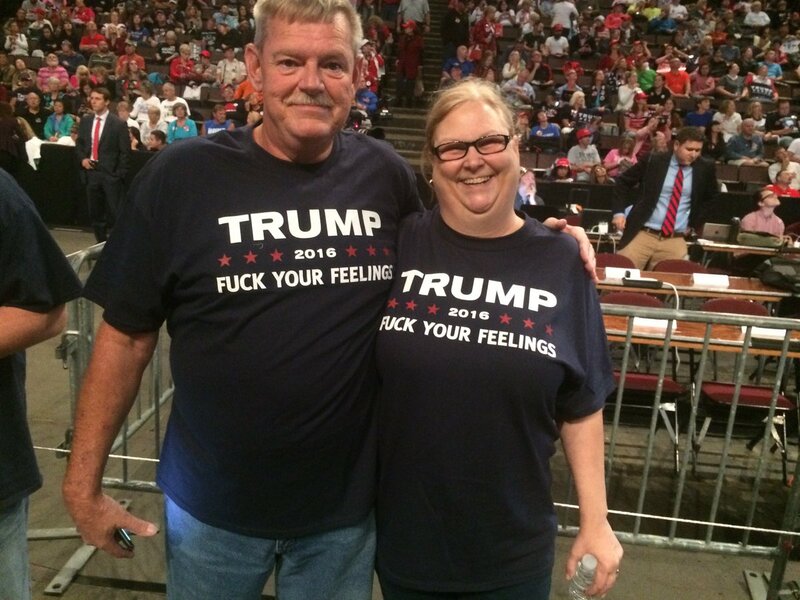 While Republicans can be as rude and crass as they want? Stephen Miller who hangs out with alt-right Nazi wanna-bees. Even as he is dying, Ady Barkan fights for justice, humanity, the vulnerable. Obviously the Trump minions try not to pay attention. Take names. Make them public. Make them OWN what they are doing. A Dutch 'boy genius' said he could get the ocean to clean itself. Turns out, he's right. 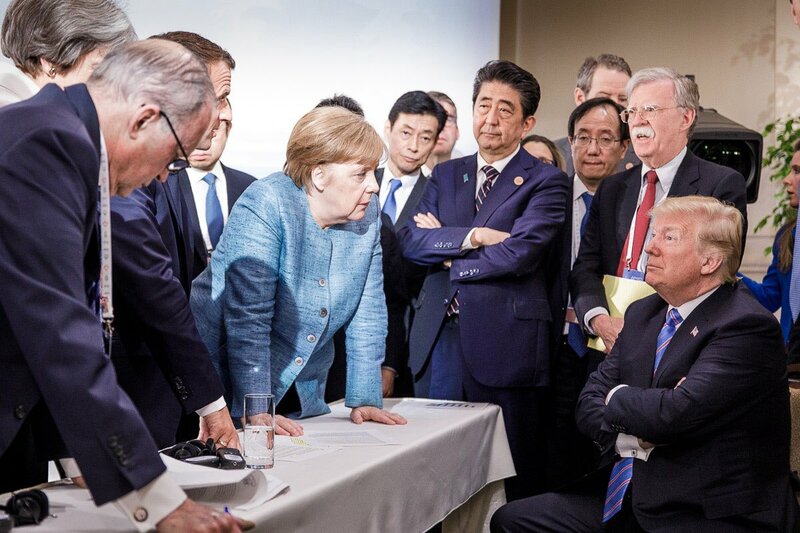 Angela Merkel's office has released this photo taken today at the G7, which tells you a lot about how things went.